In July 2016, the European Commission decided to end an anti-smuggling deal with tobacco firm Phillip Morris International (PMI) and pledged to focus on the new EU tobacco directive (TDP), as well as the Framework Convention on Tobacco Control (FCTC) with the World Health Organisation (WHO) to tackle the illicit tobacco trade [See background]. Currently, three global manufacturers (British American Tobacco, Japan Tobacco International and Imperial Tobacco Group) have bilateral deals with the European Commission to track and trace their products. Adopted three years ago, TDP foresees the adoption of an EU track and trace system that would cover all manufacturers inside the EU or producing for the internal market. But the Commission has not agreed yet on the secondary legislation introducing a system of tracking and tracing of tobacco products within the bloc, which is supposed to be up and running by May 2019. On 15 May, the European Commission held a stakeholder workshop where a new system was presented by its consultant, Everis. The European distribution sector reacted strongly to the proposal, claiming that it adds more red tape and complexity as well as increasing operational costs in an ailing sector. “The system proposed by the Commission’s consultant requires the creation of a new European bureaucracy under the control of the European Commission, controlling centrally the volumes of tobacco produced as well as tobacco sales,” the EU distributors wrote in a letter to the executive. According to the proposed system, every operator in the supply chain is required to get pre-authorisations for every step of production and distribution. “Such a complex architecture has never been tested in the real world,” the distributors noted, adding that the sector’s small players will be severely hit. 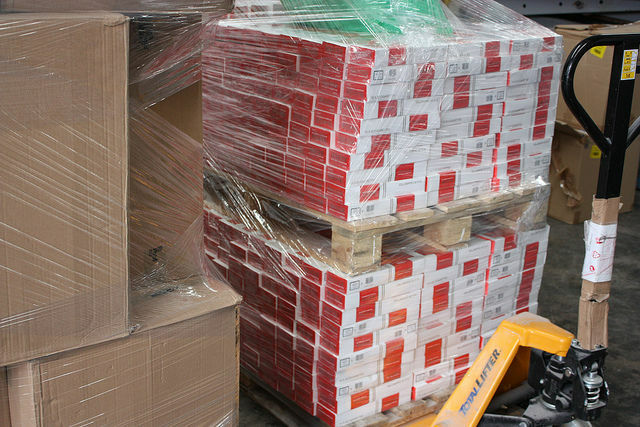 Guido Buendgen, head of Corporate Quality Management at Lekkerland AG & Co.KG told EURACTIV.com that the distributors would be obliged to check every single tobacco product in a palette. He explained that manufacturers send a palette, which has an individual number on it, and when it is scanned one should normally know what is in it. “We thought that it would be sufficient to scan this code of the palette and report it to the database and actually be aware of what the palette contains,” he said. “But now, we will be obliged to disaggregate this palette and check every single code of the products which would a massive interruption in the incoming goods process and of course, it takes much longer,” he added. Buendgen also said that manufacturers are only allowed to dispatch goods to wholesalers and distributors when the identity of all purchases to the retail outlet is already known, such as trade information (trade or invoice number) and the payment records. For a market like Germany, that would mean a massive logistical operation due to the high number of retail outlets like supermarkets, gas stations and kiosks, as a distributor has to ensure that the assigned boxes by the manufacturer really get to that retail outlet reported in the database. He also expressed concerns regarding the required payment records. “In my understanding that would mean a proof of a payment […] you can only sell tobacco goods with payment in advance in the future and that is, of course, a disruption in the market because currently, this is not a usual payment process that is followed”. “I don’t see the point that this process will make things safer,” he concluded. Contacted by EURACTIV, a Commission spokesperson said that the costs of setting up a track and trace system were expected to be “largely outweighed by its benefits in terms of reduction of illicit trade”. The spokesperson added that in its work on the traceability system, the Commission is taking into account the situation of SMEs and the need to avoid burdening them with disproportional costs. Asked if that proposal is the official European Commission position, another official stressed that Everis had been contracted to advise the EU executive in the implementation process of articles 15 and 16 of the TPD. “The Commission uses Everis’ advice as one of many sources of information in its task of determining the technical specifications of a future EU system for tobacco traceability and security features,” the EU official highlighted, stating that in the process the Commission analyses all the comments received from stakeholders. 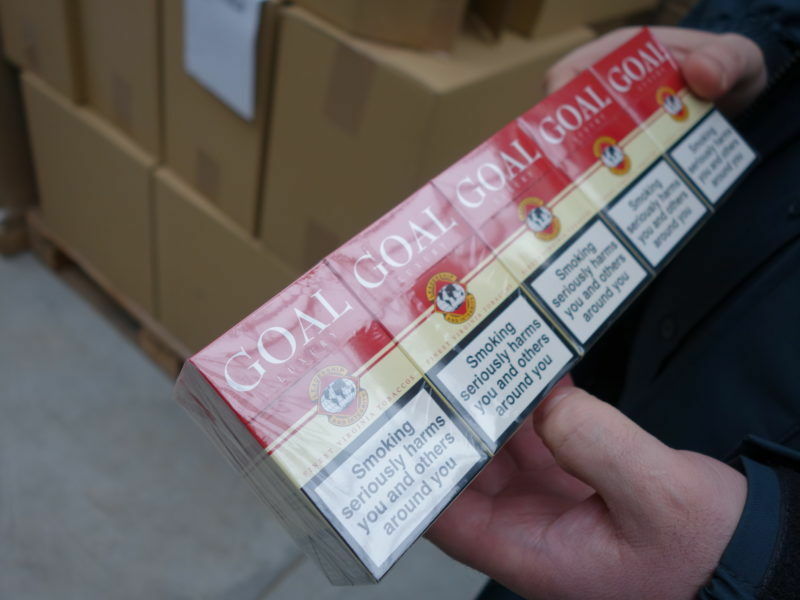 “The Commission aims at minimalising the burdens on economic operators insofar it is possible given the TPD objective of creating an independent traceability system for all tobacco products and with due regard given to the international obligations, notably Article 8 of the FCTC Protocol on Illicit Trade,” the same official emphasised. Member states are also concerned about this particular proposal as well as the timeframe of the implementation. At a meeting of the Employment, Social Policy, Health and Consumer Affairs Council last week (16 June), France’s Ministry of Health put the case on the agenda and urged the Commission to adopt a system that is “independent, interoperable and proportionate in terms of costs”. “The traceability of tobacco products is both a public health and finance issue. It is therefore important that the proposed tracking and tracing system be efficient while imposing only proportionate obligations,” the French delegation emphasised. EURACTIV has learned that other member states also shared French concerns about the costs and asked the executive to take into consideration the systems already in place in the member states as well as the impact on SMEs. Several EU countries also expressed concerns that the system would not be feasible to run as of May 2019, if the Commission continued on its current course. In July 2016, the European Commission decided to end an anti-smuggling deal with tobacco firm Phillip Morris International (PMI) and pledged to focus on the new EU tobacco directive, as well as accords with the World Health Organisation (WHO) to fight against illicit tobacco trade. The EU has similar agreements with other tobacco companies such as JTI, which expires in 2022, and with BAT and Imperial Brands, both ending in 2030. Under the Tobacco Products Directive, which took effect on 20 May, legal cigarette sales in the EU will be tracked and traced as from May 2019. 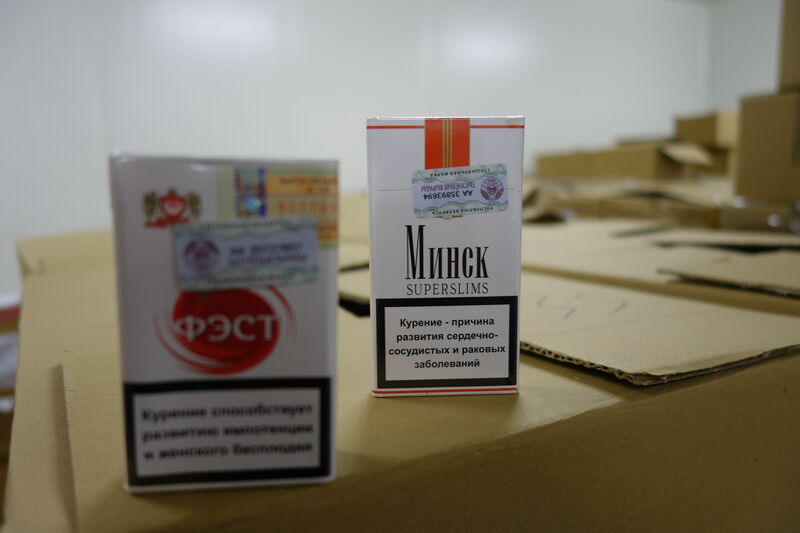 In particular, member states must ensure that all unit packets of tobacco products are marked with a unique identifier. 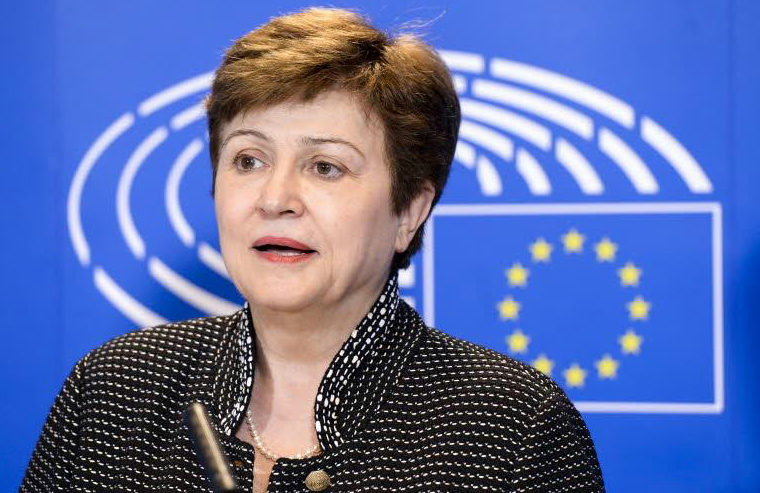 “The Commission considers that the combination of the Tobacco Products Directive (TPD) and the Protocol to Eliminate Illicit Trade in Tobacco Products negotiated in the context of the Framework Convention on Tobacco Control (FCTC) are the best instruments to fight illicit trade by regulatory means,” the then Budget Commissioner Kristalina Georgieva noted.